The 31-Day Food Revolution is an eater's guide to liberation from a toxic food world. It offers an action plan for eating food that's healthy, ethical, sustainable, and delicious. Robbins reveals dark secrets the food industry doesn't want you to know that are making you sick. 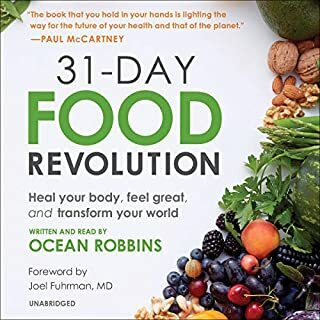 And he shows you how - in just 31 days - you can use the restorative power of foods to heal your gut, lose excess weight, and lower your risk for disease - all while contributing to a healthier planet. Known as Monsanto's Roundup by consumers, and as glyphosate by scientists, the world's most popular weed killer is used everywhere from backyard gardens to golf courses to millions of acres of farmland. For decades it's been touted as safe enough to drink, but a growing body of evidence indicates just the opposite, with research tying the chemical to cancers and a host of other health threats. In Whitewash, veteran journalist Carey Gillam uncovers one of the most controversial stories in the history of food and agriculture, exposing new evidence of corporate influence. 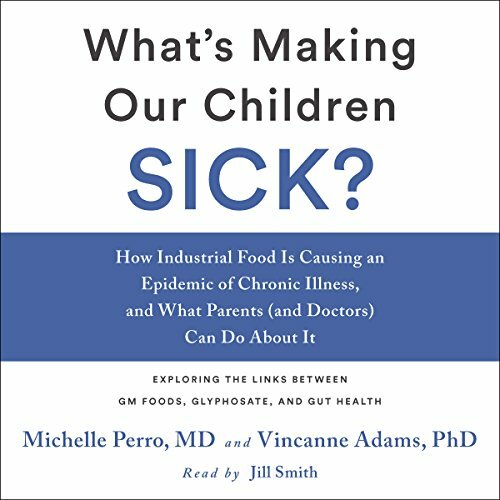 In the tradition of Michael Pollan, Mark Hyman, and Andrew Weil, pioneering integrative pediatric neurologist Maya Shetreat-Klein, MD, reveals the shocking contents of children's food, how it's seriously harming their bodies and brains, and what we can do about it. And she presents the first nutritional plan for getting and keeping children healthy - a plan that any family can follow. 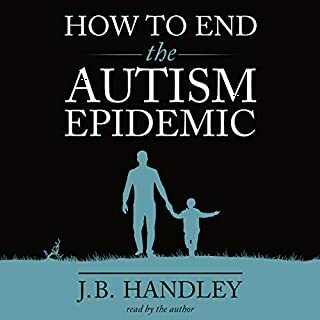 With chronic disorders among American children reaching epidemic levels, hundreds of thousands of parents are desperately seeking solutions to their children's declining health, often with little medical guidance from the experts. What's Making Our Children Sick? 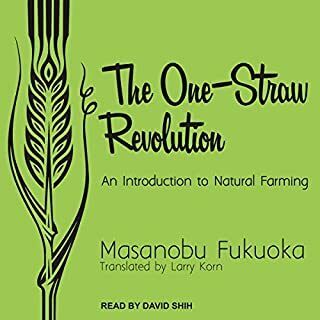 convincingly explains how agrochemical industrial production and genetic modification of foods is a culprit in this epidemic. Is it the only culprit? No. Most chronic health disorders have multiple causes and require careful disentanglement and complex treatments. But what if toxicants in our foods are a major culprit, one that, if corrected, could lead to tangible results and increased health? 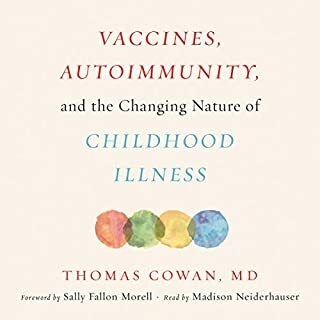 Using patient accounts of their clinical experiences and new medical insights about pathogenesis of chronic pediatric disorders - taking us into gut dysfunction and the microbiome, as well as the politics of food science - this book connects the dots to explain our kids' ailing health. What's Making Our Children Sick? 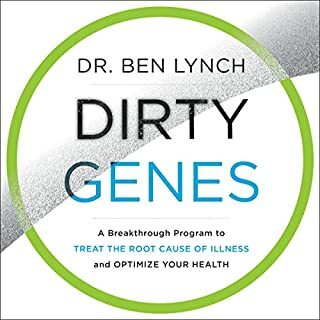 explores the frightening links between our efforts to create higher-yield, cost-efficient foods and an explosion of childhood morbidity, but it also offers hope and a path to effecting change. The predicament we now face is simple. 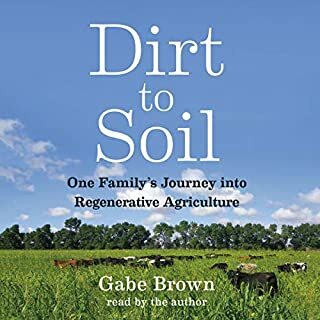 Agroindustrial "innovation" in a previous era hoped to prevent the ecosystem disaster of DDT predicted in Rachel Carson's seminal book in 1962, Silent Spring. However, this industrial agriculture movement has created a worse disaster: a toxic environment and, consequently, a toxic food supply. Pesticide use is at an all-time high, despite the fact that biotechnologies aimed to reduce the need for them in the first place. Today these chemicals find their way into our livestock and food crop industries and ultimately onto our plates.